Products – Saika Technologies Inc. The CoT Bell is an automated device for notification, authorization, locking and unlocking of the door. Nowadays, a good amount of the human workforce can be replaced by an automated device. Moreover, humans are more prone to errors, with the probability of error increasing in intensive conditions; whereas, an automated device can work with versatility, diligence and with almost zero error. The door bell for household that created smarter with sophisticated sensors to detect , identify , match what not. 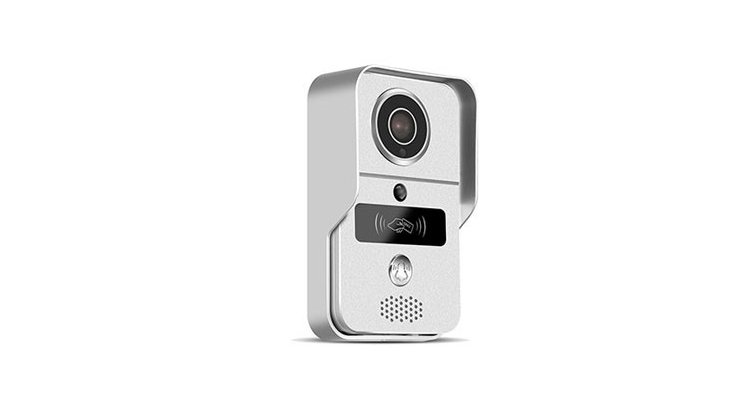 The application of the CoT Bell includes - Home Security , Industrial Security. CoT Bell uses our face detection service from CoT Platform , which is an integrated service designed to be enabled and used with CoT Bell , application , which can be accessed and used anywhere from house holds to large scale industries. 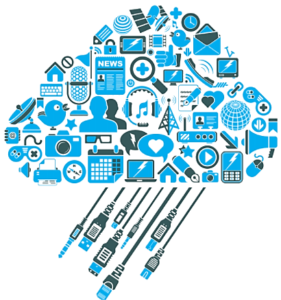 IoT or Internet of Things powered by the concept of Cloud Computing makes it Cloud Of Things. Two powerful paradigms working together. The recent years has seen most of the enterprises and startups moving to / adapting cloud computing practices to control costs , to hit the market in record time , to concentrate on solving business problems. The internet of things industry also is trying to leverage the fruits of Cloud computing and the concept is phrased as Cloud of Things. The CoT Platform is a solution that integrates the Internet of Things (IoT) and cloud computing. It is basically used to manage IoT connected products enabling its customers to connect any device to any cloud. However, we cannot effectively explain the Cloud of Things without first understanding the Internet of Things. Pharmassist is a smart kiosk application targeted to enhance customer experience at any pharmacy or store . 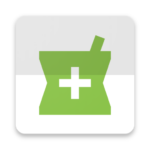 Pharmaassist is virtual pharmacist assistant that serves customers and saves both pharmacist's time and customer's time. Copyright © 2019	Saika Technologies Inc.